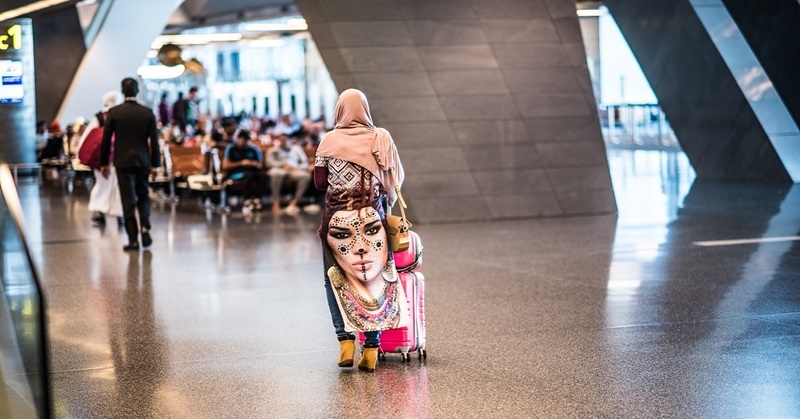 Qatar will eradicate its exit permit system by October 28, and international organizations for labor rights advocacies are expressing their approval, Online Qatar reported. One such organization is the International Trade Union Confederation. According to Sharan Burrow, general secretary of this organization, this shows that Qatar has made progress in terms of acknowledging the rights of workers. Qatar already announced that the exit permit system will be removed as early as September, but the date wasn’t specified yet at that time. Indeed, expatriates have benefited from many legislative efforts from the government these past few months. The brand new exit permit legislation, called the Law No 13 of 2018, made some changes with regards to the regulation on residency, exit and entry of expatriates. The former law, Law No 21 of 2015, was revised as a result of the joint effort between the Ministry of Administrative Development, Labor and Social Affairs and Ministry of Interior. The Law No. 13 of 2018, issued by Amir HH Sheikh Tamim bin Hamad Al Thani last September, specifically states that expatriates have the right to permanently or temporarily leave Qatar even if they don’t have an exit permit, in lieu of a legal work contract. This new exit system is seen as a step in the right direction by the International Trade Union Confederation and the International Labor Organization. The former organization stresses that this move shows that the government Qatar fully supports the rights of migrant workers. The affirmative stance of the International Labor Organization was pronounced after a meeting with the Qatar Chamber. The labor organization had a representative in that meeting, in which both parties discussed certain concerns related to labor and work in Qatar in general. The Ministry of Administrative Development, Labor and Social Affairs also informed businesses and employers that they have to comply with certain obligations related to the Labor Law No 14 of 2004. In particular, there are certain establishments that, by nature, cannot let employees leave without approval from them first. For such establishments, the Ministry requires that they send a list of names of the employees through the Ministry’s website. It also prompted the businesses to require only a maximum 5 percent of its total employees to have to go through the exit approval. The Ministry also required these establishments to cite their reasons why the employees need permission to exit their work. Moreover, aside from the No Exit Permit change, there are other revisions to the legislation, such as a new minimum monthly wage at QR 750. These new changes are surely good news not just for expatriates in Qatar, but all others who understand the importance of workers’ rights. This is a step in the right direction for Qatar Labor Law.